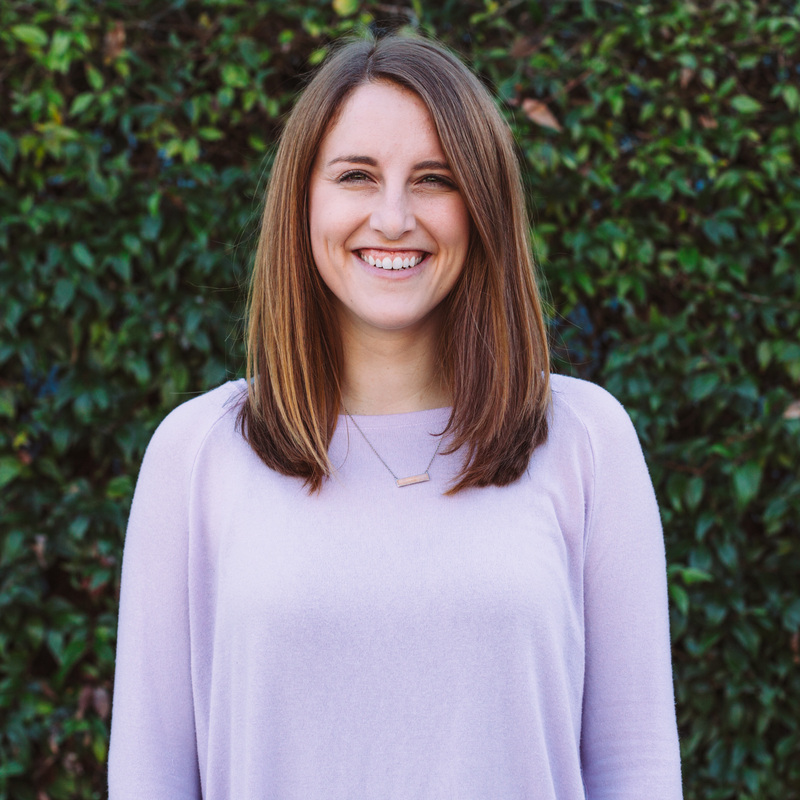 Taylor Gilman is responsible for overseeing the children’s ministry. Her hope is, by God’s grace, to encourage and support families in their commitment to growing in community through the knowledge and application of the Gospel of Jesus Christ. Her and her team of member-volunteers work toward this goal by providing an intentionally gospel-centered, safe, and fun environment for children, freeing up parents to worship corporately in the church service, trusting their children are being properly cared for and discipled. I love building relationships with the women and couples in our church by having genuine and honest conversations that, by God’s grace, spur us on to live in light of the hope of the gospel. I also enjoy quality time with my husband, staying active outdoors, reading, and spending time with kids. My first name is Laura, but I have gone by my middle name (Taylor) since birth. Most of my friends are shocked to find this out years into our friendship. Such a great question! Though it’s hard to narrow it down, I would say – “Safely Home” by Randy Alcorn, “The Gospel Comes with a House Key” by Rosaria Butterfield, and “Give Them Grace” by Elyse Fitzpatrick and Jessica Thompson. God has eternally changed my life through this church. I am most thankful for the faithful preaching and authentic community. We are family by Christ’s blood, and I am incredibly excited to keep growing in His likeness as a body. What warms my heart most is the Lord’s faithfulness to grow our Children’s Ministry. To Him be all the glory!